Serious statement lips! Introducing a long wear liquid lipstick like no other. 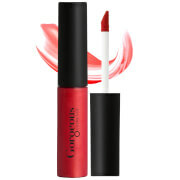 Experience intense long lasting colour that combines the full coverage of a lipstick with the ease of gloss. The luxurious velvety texture made with advanced polymers delivers rich lasting colour in a single sweep. 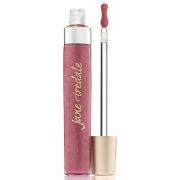 Super hydrating and super pigmented - this luscious formula will stay in place all day! Actiphyte of Myrrh - a natural blend of essential extracts and a resin helps maintain soft supple lips while providing healing and emollient properties.